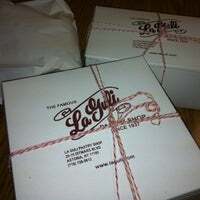 Laguli's the perfect Astoria Italian patisserie for traditional cookies, cannolis, napoleons, lobster claws, cakes & spumoni. Excellant quality but Ownership has sour faces & attitudes for decades. Everything is fantastic. Densely packed old school bakery. 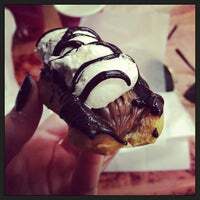 Crunchy cannolis with light filling. Amazing rainbow cookies. Dozens of butter cookie shapes and flavors. Giant elephant ears. The sfogliatella is delicious, w/ a thick ricotta filling, dried a bit more than I'm used to. But what it lacks in creaminess, it makes up for in flavour. The shell could be a bit more flaky though. Get the lobster tail dessert! It's heaven in your mouth! The cannoli is also delicious. But the workers there need to work on their customer service. Per We Heart Astoria, the best Italian Ices in Astoria. They've been in business since 1937 and know their stuff. 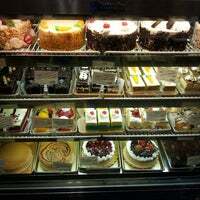 No need to go to Arthur Avenue, you find everything you need here to increase your daily calorie count! 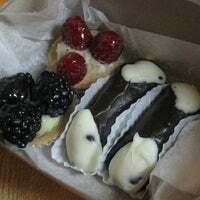 Cannolis and rainbow cookies if you want the best pastries in the world. Spumoni ice if you want the best ice ever! 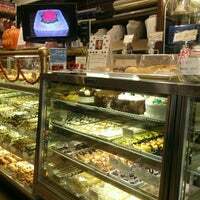 Great cannolis but it's pricey and the ladies behind the counter are a little rude. Their Italian ice's are a great treat for the summer. This is one great bakery. Everything here is delicious. 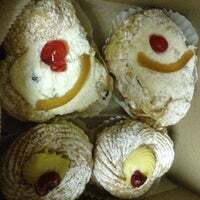 I especially loved the cannolis. Tiramisu is a must. Bottom layer is perfect. Delicious espresso flavor without being soggy. Everything is so fresh. My favorites are the rainbow cookies and pignoli cookies. 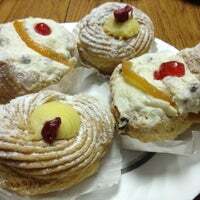 True old-school italian pastries! Their cannoli won't disappoint. 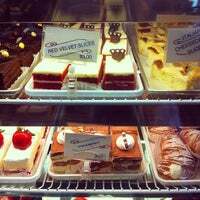 Italian Ices, ice cream cakes, jelly tart cookies! I love them all! Their Italian ices are amazing! MANGOOO!! Their italian ices are to die for! And their cookies are magnificant! Rude un cooperative owner. 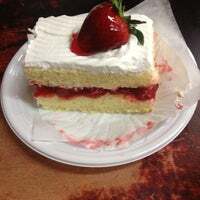 With having a meeting with them and all for custom cake they failed in delivering what we asked for. They would not fix it or offer a discount. Really horrible. avoid. The spumoni ice cream is the bomb diggity from this place :D! Leave your cash, take the chocolate-covered cannoli. Tea biscuits, rainbow cookies, and fantastic gelato. 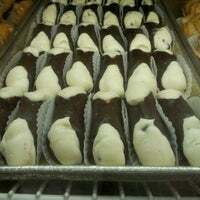 Canoli's!! and Gelato!! Nuff said!! 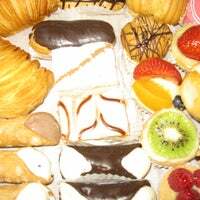 Sfogliatelle. Sfogliatelle. Sfogliatelle. Oh, and the lobster tail. 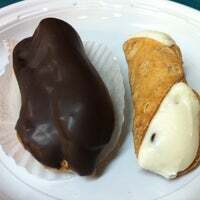 I heart the chocolate-covered cannolis. 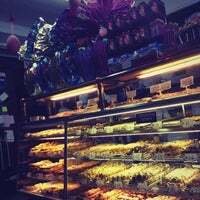 LaGuli Pastry Shop opened its doors in 1937 at the same Astoria, Queens, NY location We still pride ourselves on hand-made baked goods!! "Get the pizza, preferably in early afternoon when fresh out of the oven. 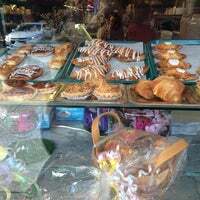 Sfogliatelle as well as the semolina loaves are also highly recommended." 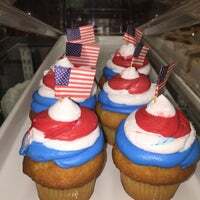 "My fave Astoria bakery. Better service to go than sit down. Unless you sit near the cakes :-) I love the cupcakes especially hazelnut, choco on choco & red velvet. Enjoy!" "The cheesecakes and apple pies are done right every time! 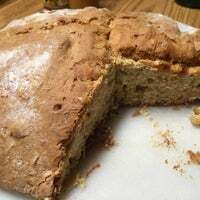 Also love the pound cake and apple turnovers." "Beautiful view of Manhattan. The park hosts summer concerts and outside movies. Great Park to go for a jog." "Very friendly Starbucks crew as many others mentioned. Lively place and great coffee. Light and airy." "Nacho and cheese late night"